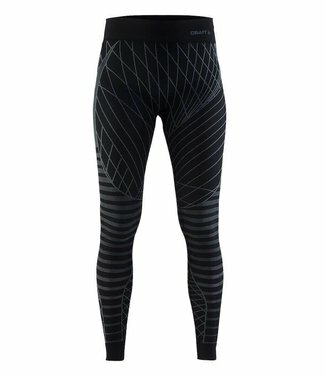 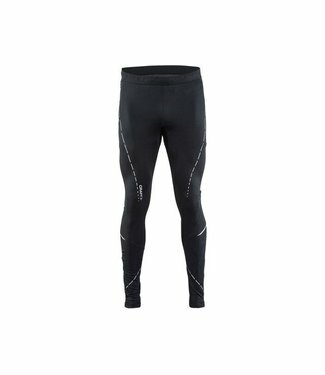 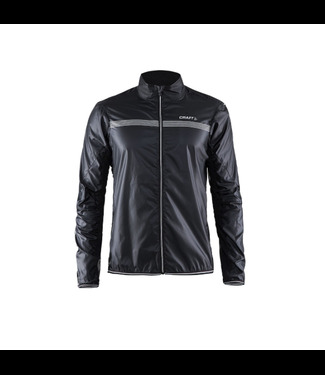 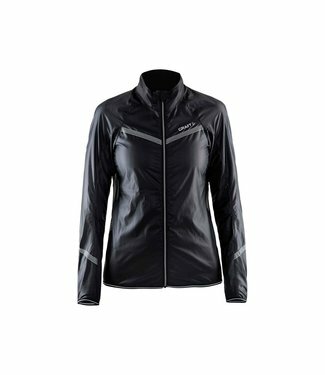 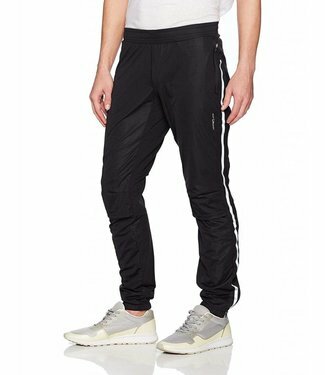 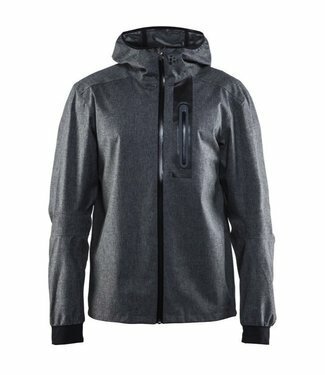 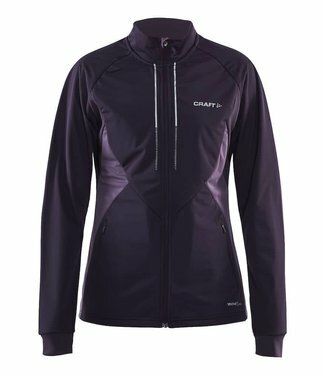 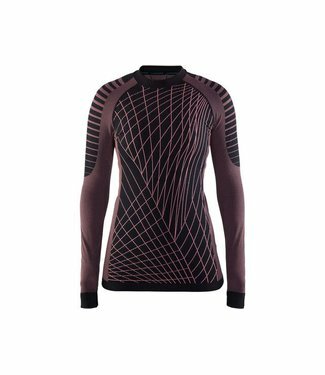 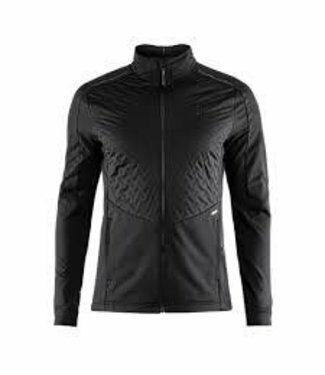 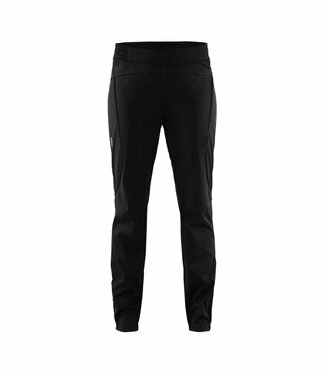 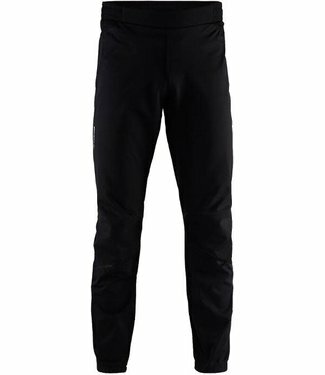 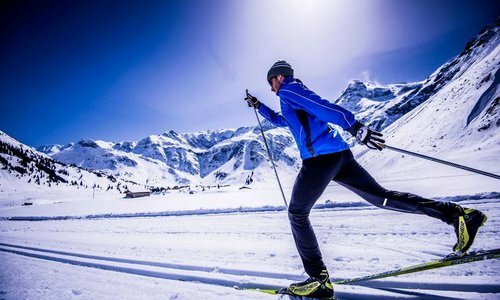 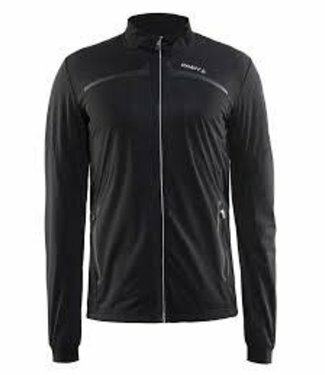 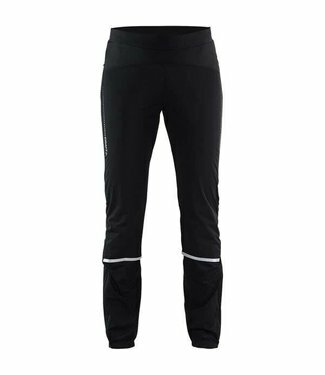 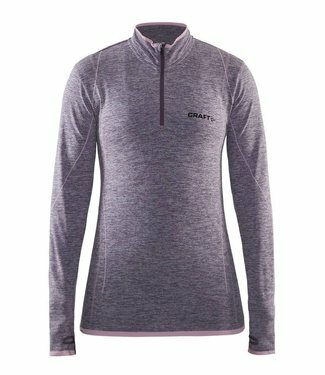 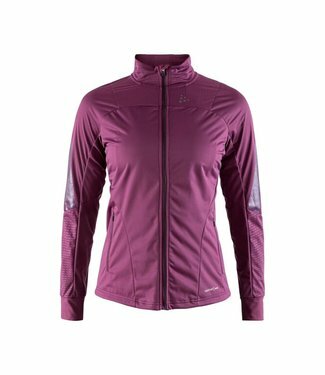 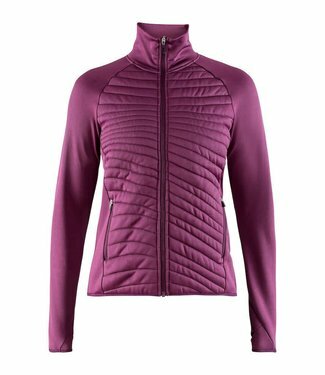 A functional crossover baselayer perfect for a range of act..
A light modern sweat jacket that is highly functional and st..
A classic XC pant designed for the dedicated cross country s..
A base layer is designed for high-intensity sports such as c..
Waterproof and functional bike jacket. 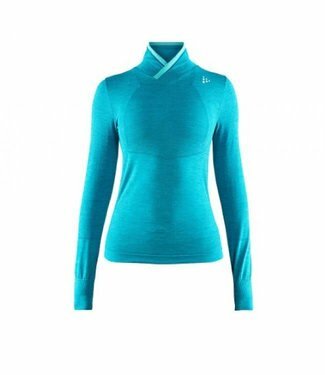 Base layer that will keep you dry, warm and comfortable. 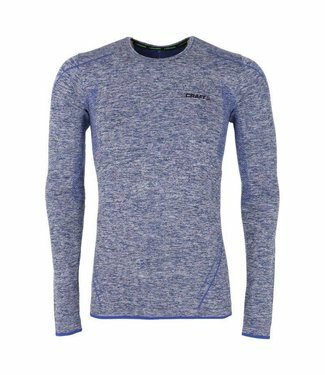 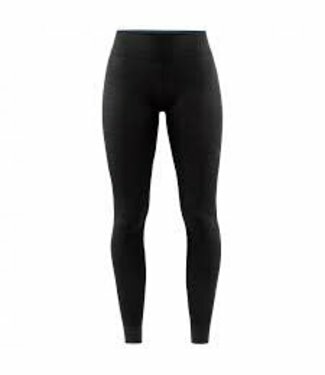 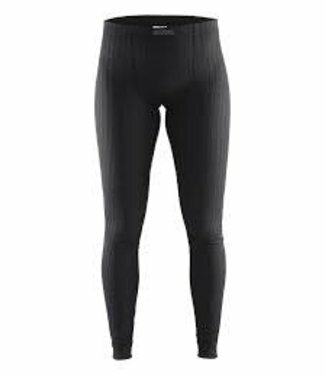 An excellent choice as an all-around base layer. 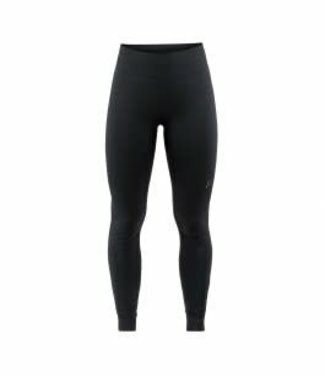 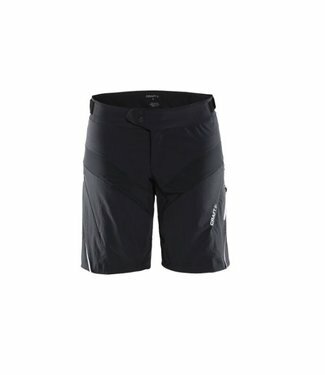 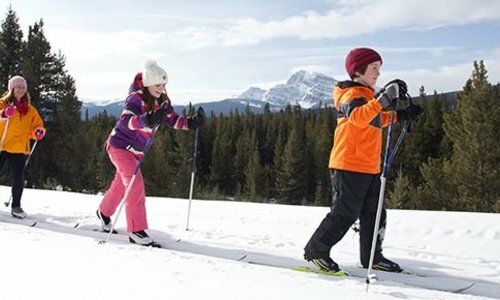 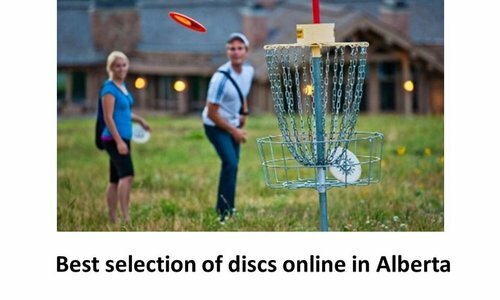 A base layer designed for comfort with style for a range of ..